Canadian auto-parts maker Martinrea International Inc. says its first quarter got 2017 off to a good start and the second quarter's earnings look even stronger. The Toronto-based auto parts manufacturer says its net income, before adjustments, was $43.6 million or 50 cents per share, up about 33 per cent from last year. "We are focusing on operational excellence, cost reduction [and] not simply cost cutting, good launches, and improving our product offerings to customers," Martinrea President and CEO Pat D'Eramo said in a statement. Revenue was $1 billion, down $39 million from last year, but above analyst estimates of $991 million. The company said adjusted net income rose 19 per cent to $38.7 million, aided by what it called “efficiency improvements” at some older facilities and increased production at other new factories, which continue to ramp up output after recently being opened. Martinrea also benefitted from a net foreign exchange gain of $600,000 in the first quarter, compared with a net foreign exchange loss of $2.1 million in the same quarter last year. The company says sales were down in the first quarter because of lower volumes for the Chevrolet Malibu, Ford Fusion and other vehicles late in their product life and programs that ended after last year's first quarter. Martinrea has landed some new work on pickups to offset the downturn in cars. 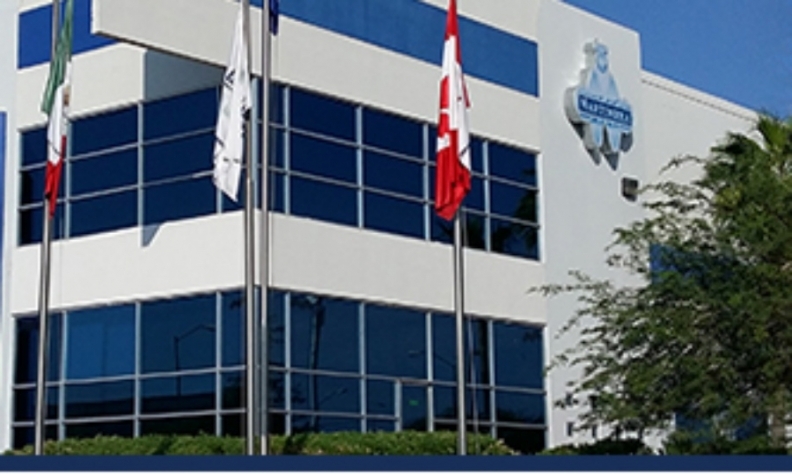 "I am also pleased to announce $90 million of new business wins in the quarter since our last call including the Ford 3.5L V6 engine block program estimated at $50 million of annualized revenue per year when fully launched starting in 2020,” D’Eramo said. “This is our first engine block with Ford in North America and is an important milestone for our continued growth of our aluminum operations in North America. We see more opportunities here." Additionally, Martinrea won $30 million worth of incremental steel metal forming on the GM pickup truck platform in North America starting in 2018 and $10 million of takeover aluminum powertrain work for Ford starting in 2018. Adjusted earnings was 45 cents per share, one cent better than a consensus estimate compiled by Thomson Reuters. Martinrea says it's estimating adjusted earnings of between 49 and 53 cents per share for the second quarter, and between $920 million and $960 million of sales excluding tooling sales.